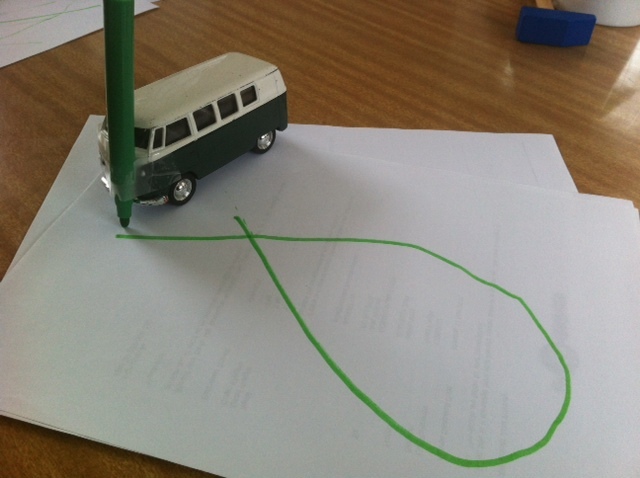 This entry was posted in creative stuff and tagged cars, colouring, colouring in, craft, create by rudyandthedodo. Bookmark the permalink. Just came across this idea. We will definitely be trying this soon. 🙂 Mr J will live it I’m sure. I love this idea. I’m sure it will be a winner here too. I love love love this idea. Simple but fun. We will be definitely be trying this one out. Mr J. will love it.